It’s time once again to go on a Film Journey, and this time we’re going to get all festive as we look at a handpicked selection of Christmas movies. This is our fourth annual Festive Movies selection, and for the completists out there, you can find the other three festive film selections here on our website. So after today, that will be a total of 12 Christmas movies to chose from, not including the obligatory honourable mentions! 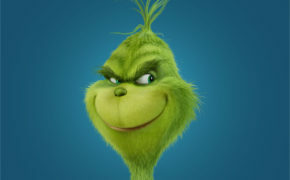 If you want to see the other Festive Film specials, just click here. Our first festive film is currently on release in UK cinemas; it’s DADDY’S HOME 2 – the follow-up to the surprise comedy of 2015. 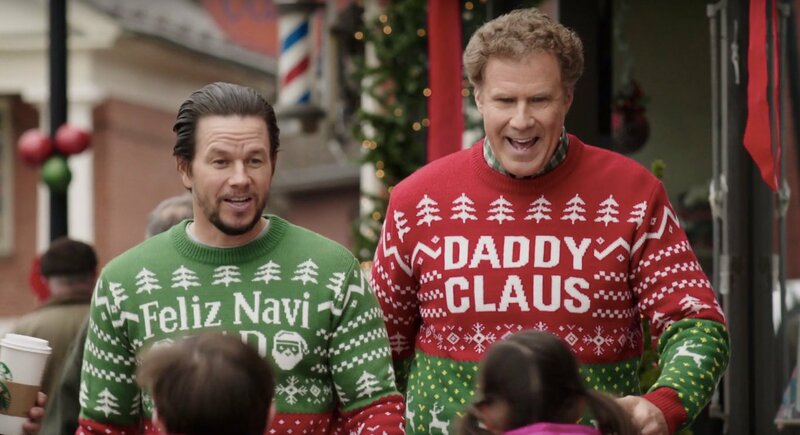 The sequel reunites Mark Wahlberg and Will Ferrell as father and step-father respectively, and we join them as they’ve worked their differences out and are now trying hard to co-parent. All seems to be going well and, as Christmas is approaching, they decide to all be together as one family, rather than splitting the time with the children. So far, so good … however, this year the granddads are going to join the family, cue Mel Gibson and Jon Lithgow as ‘bad’ and ‘good’ granddad and that’s where the fun kicks off. Here’s a clip from the trailer of the first time Will Ferrell meets Mark Walhbergs dad. Whilst the film has a few missteps, and relies, at times, on woefully unenlightened stereotypes, the general premise is fun and the rapport between Ferrel and Wahlberg is, as before, well played. It’s a 12A and I’d suggest this is one for teens and up. Our second festive film is one that will appeal to all generations, but perhaps especially to the younger viewer; it’s THE POLAR EXPRESS from 2004. 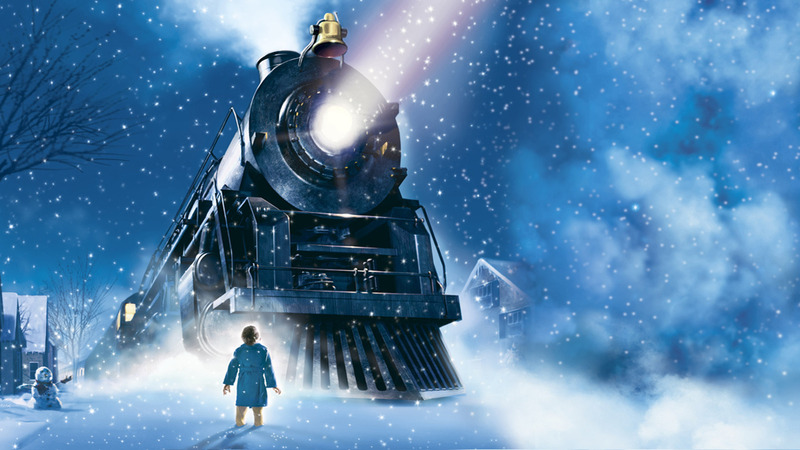 This film follows the story of a young boy on Christmas Eve who boards a magical train to the North Pole. He goes on an adventure of self-discovery which shows him that the wonder of life never fades for those who believe. Tom Hanks stars as the young boy. And the train conductor. And a mysterious figure. And Scrooge. Oh, and Santa Claus! 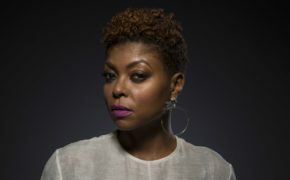 On it’s release the film was criticised for it’s use of motion capture in it’s animation. This is a process whereby the actors perform their movements in a special stage with computers capturing their movements and facial expressions. 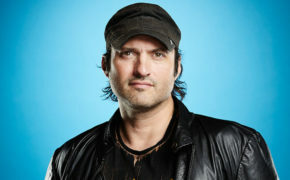 Later animators use that data to help them animate the computer generated characters. It’s a great family movie; one to snuggle up on the sofa with your little ones and, perhaps, it might just help you to feel some of that childhood magic of Christmas. 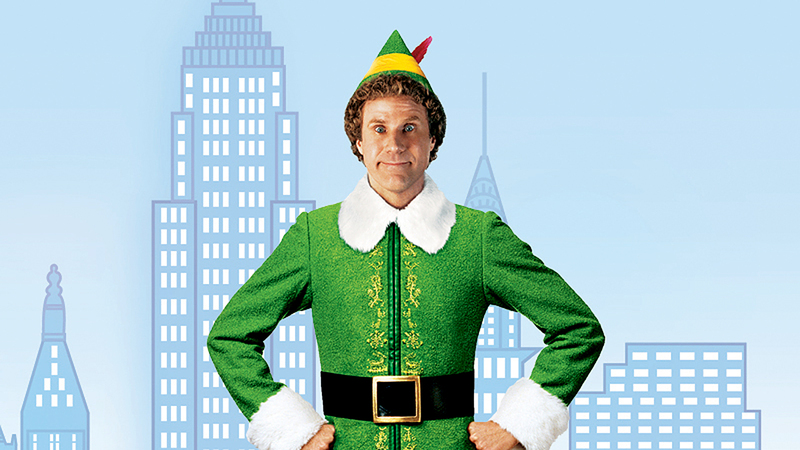 For our final festive film we went round the houses on which one to pick – there are just so many good Christmas movies; but we kept coming back to a favourite … ELF from 2003. 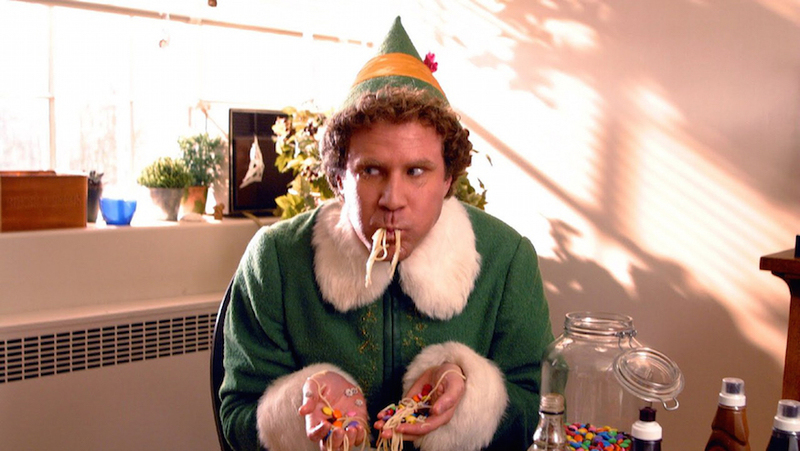 ELF is the story of a human, played by the perfect actor to play a man-child, Will Ferrell, who accidentally lands up with Santa and the elves in the North Pole. He is raised as an elf, but eventually founds out his true identity and heads into New York to find and meet his real father, played by James Caan. Along the way the adorably naive Ferrell has run-ins with all manner of new experiences; such as a grumpy racoon, NYC taxis, a revolving door and everyone he meets not believing that he has walked from the North Pole and that he does, infact, know Santa. Whilst this is clearly Ferrell’s movie, special mentions should go to Bob Newhart as Papa Elf and is as brilliant as he always is; and also special mentions to Zooey Deschanel and Mary Steenburgen who the best they can with the very limited characters, the only two major female roles.